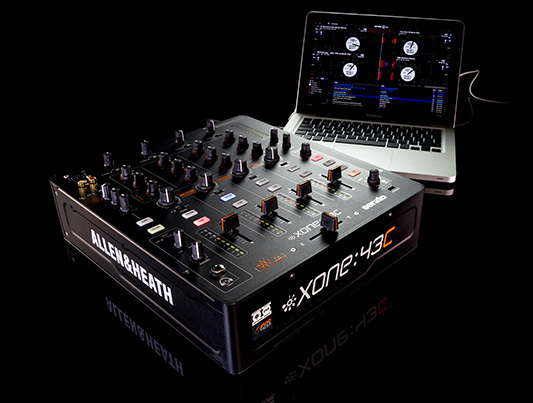 The Xone43:C was announced this week by Allen & Heath and it is the ‘sister product’ to the Xone:43 which is also fairly new. The difference is that the Xone:43C has a built in soundcard. 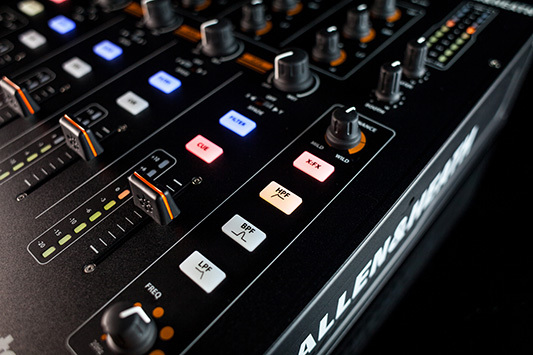 Allen & Heath mixers are renowned for being of the highest quality and we expect nothing less than the best from this new addition. 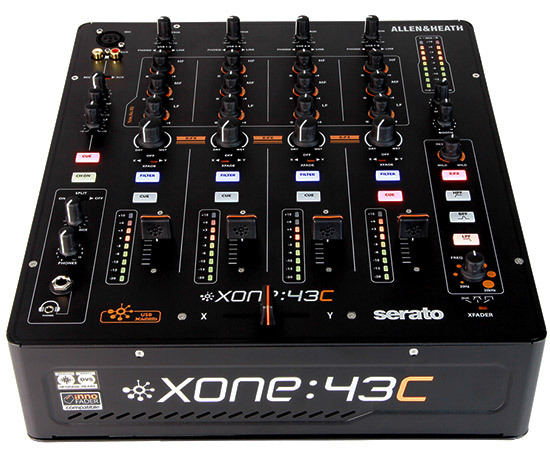 They’re also known for their pure analog architecture which is what makes the new Xone43:C extra appealing – it is supported by Serato DJ making it fully compatible for digital DJs as it has a 16 channel internal audio interface and supports DVS performance mode. Furthermore it also includes X:LINK which means you can connect compatible Xone:K series controllers too. It’s worth noting though that with the 96kHz 24bit 16 channel USB audio interface you can actually use any DJ software as the Xone:43C will automatically be recognised from within any DJ application, so it’s a simple case of plugging in with USB and assigning the channels. This is something Pioneer have offered for sometime on their DJM900 Nexus so Allen & Heath fans will no doubt be please with this new release. 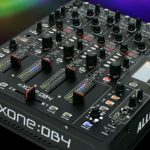 The Xone:43C boasts the same high quality and excellent feature set of their previous 4-channels mixers such as their much loved VCF filter which offers HPF, BPF, LPF, frequency sweep and ‘mild to wild’ resonance control. 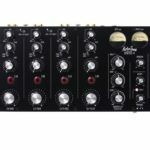 Anybody who has used an A&H mixer before will attest to how gorgeously responsive their VCF filter is and how good it sounds. There’s also the X:FX feature which gives you control over a single channel with just one knob. This can be linked to an external FX unit and can also be routed to the Xone filter for adding layers and extra filtering. 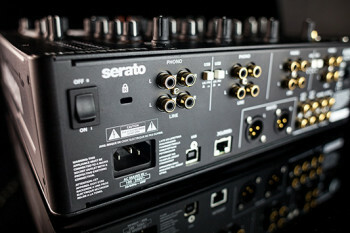 Other standard features include XLR Master out, mic / aux input with XLR and phono connectors and 2-band EQ for tonal balance. 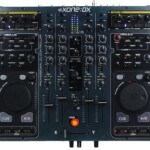 As mentioned earlier, the Xone:43C is all about being connected digitally. 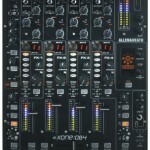 Yes you can use the mixer as your soundcard which means 4 separate channels from your DJ software to mix on. 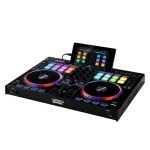 But with the DVS support and Serato DJ you can also connect the CDJ decks and/or turntables for deck control. 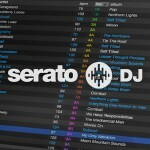 With the purchase of Serato DJ Club Kit, Xone:43C will work plug ‘n play with Serato DJ and is Serato DVS enabled, which means no external interface required! If you prefer using a controller for your transport functions the X:Link connects any Xone:K controller without using additional USB ports. 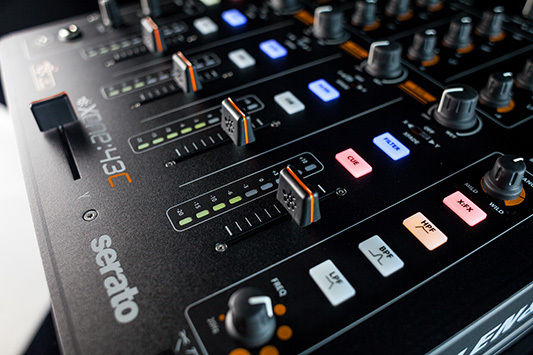 There are a huge number of pre-mapped functions to control cues, loops and Serato DJ FX for control decks 1 through 4.
says Xone product manager, Greg Ibbotson.